2014 was a record-breaking year for vehicles sales in Canada while Honda Canada announced it’s best annual sales in the company’s history. Honda reported an all-time sales record with 152,893 vehicles sold, up 5% or 919 units, from the previous record set in 2008. The Honda CR-V was the top performer which logged 2014 as it’s best year to date. Below is a chart outlining vehicles sales by model compared to the previous year. 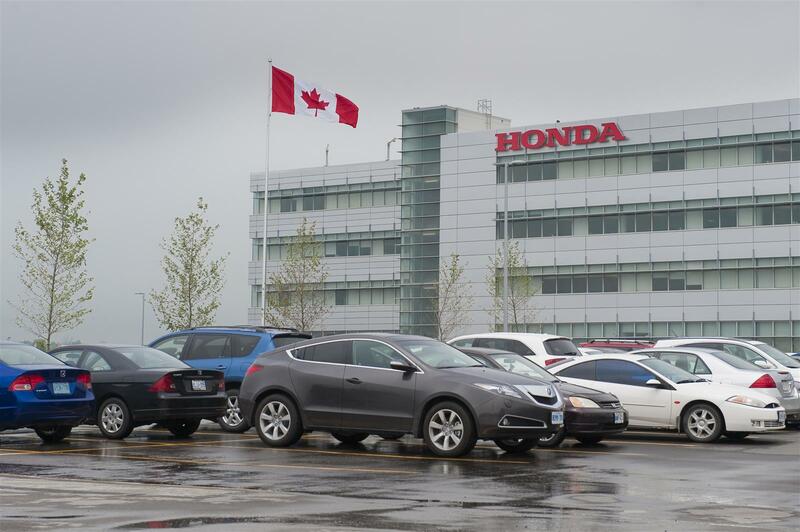 Solid sales in December helped close the record breaking year, according to Honda Canada Inc. president and CEO, Jerry Chenkin. “December continued the trend we have seen all year, as customers responded favourably to our core Honda models, such as the Honda Civic, CR-V, Odyssey and Fit, AJAC’s Best New Small Car under $21,000. 2015 will see the launch of the all-new Honda HR-V crossover while additional news is expected to be announced in February. You can be sure that Henley Honda will get the news to you as soon as it breaks!